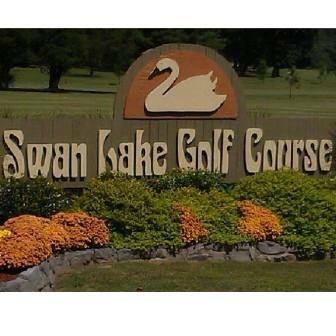 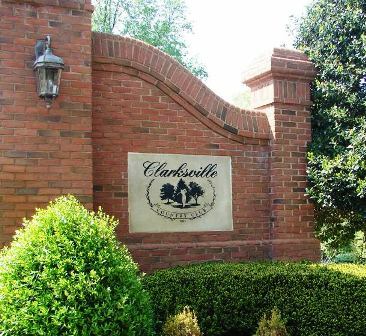 Clarksville Country Club is a Private, 18 hole golf course located in Clarksville, Tennessee. 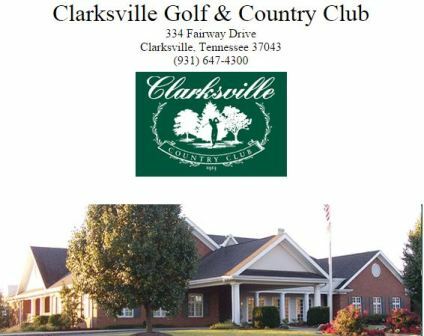 Clarksville Country Club was established in 1913. 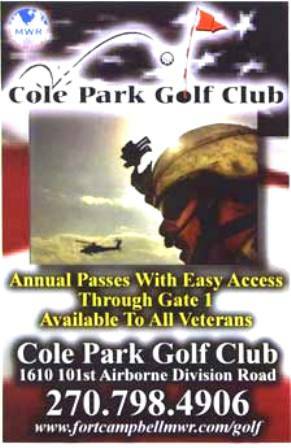 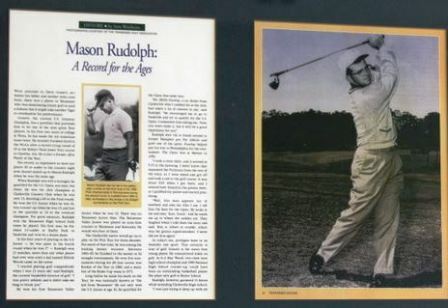 The golf course first opened for play in 1965.  It was was designed by George W. Cobb. 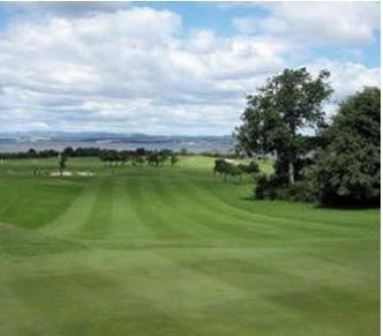 The course is set on rolling hills with undulating topography with tree-lined fairways. The club also offers a driving range open year round, large practice green, practice bunker, and a short game training area.